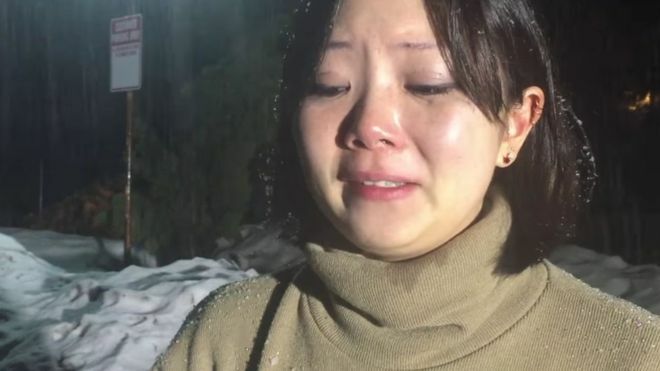 An AirBnB host who made a racist comment to an Asian guest has been fined $5,000 - and told she must attend a course on Asian-American studies. The fine was imposed due to a new agreement between AirBnB and California’s Department of Fair Employment and Housing (DFEH). It lets the DFEH examine hosts that have had discrimination complaints. AirBnB is a service that allows members of the public to rent out spare rooms, or entire properties, to visitors. The measures followed research and anecdotal evidence that suggested certain races found it more difficult to book rooms than others. 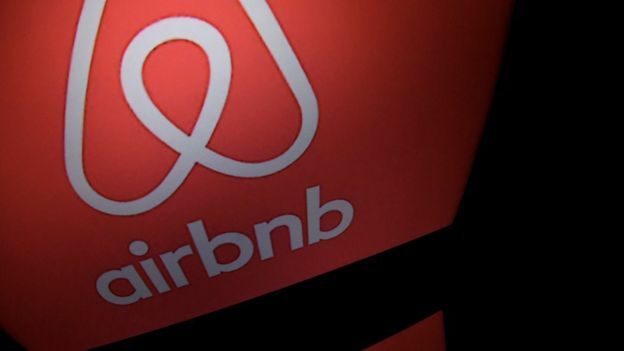 The fine and demand to attend a course, as well as community service with a civil rights organisation, marks the first time the landmark agreement has been used to punish an AirBnB host. "The host walked into this mediation with an attitude of contribution,” Kevin Kish, director of the DFEH, told the BBC. "That opened the door to a lot of creative thinking." Ms Barker cancelled Ms Suh’s booking shortly before the 26-year-old was due to arrive at the location in Big Bear, California, the DFEH said. Later, she added: “I will not allow this country to be told what to do by foreigners” and “It’s why we have Trump”. In a recording made just after the accommodation was cancelled, Ms Suh gave an emotional account of what had happened. "It stings that after living in the US for over 23 years, this is what happens,” she said. According to the Guardian, a lawyer for Ms Barker said she regretted her behaviour, and that the DFEH’s action will hopefully be a "positive outcome out of an unfortunate incident”.